Brooklyn based direct to consumer sneaker brand Greats is finally giving ladies what they have been asking for. 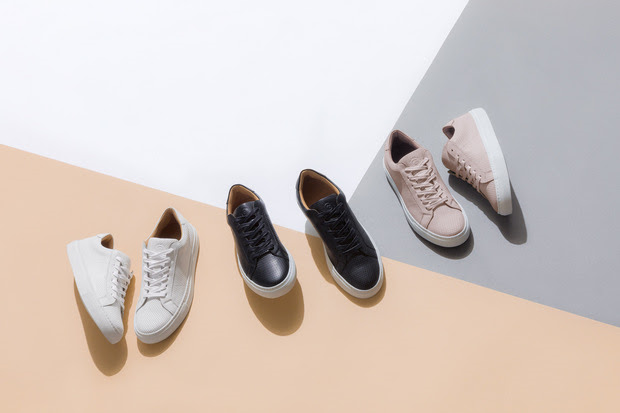 For Spring/Summer 2017 Greats launched on March 16, 2017, a full women’s sneaker collection in women’s specific sizing, special colorways and new silhouettes made exclusively for the Greats women’s collection. The new collection is now available on greats.com and includes the launch of three silhouettes in multiple colorways. 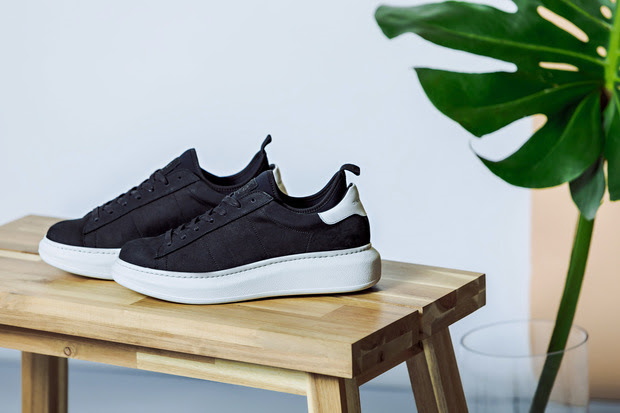 The three key styles include Greats’ signature Made in Italy silhouettes, the Royale and Wooster along with the introduction of a new sneaker for the brand, the Alta. 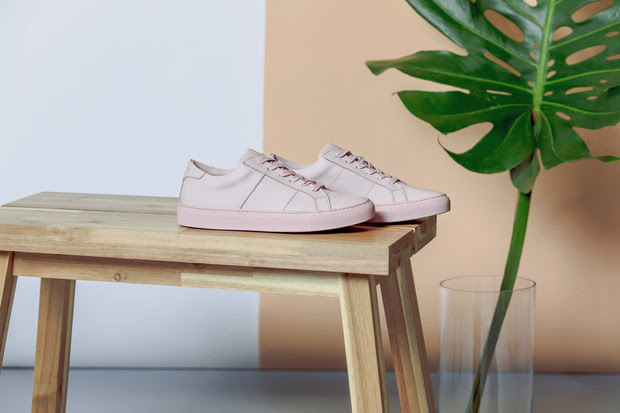 The Royale a clean, modern low top sneaker is fully constructed from premium Italian leather and lined with vachetta calf skin. The women’s Royale will be available in both a smooth leather and perforated leather, perfect for the Spring/Summer season. For the first collection introduction, Greats will offer classic black and white options, along with the color of the season blush. Each Royale sits upon a premium Margom sole only used on premium sneakers. 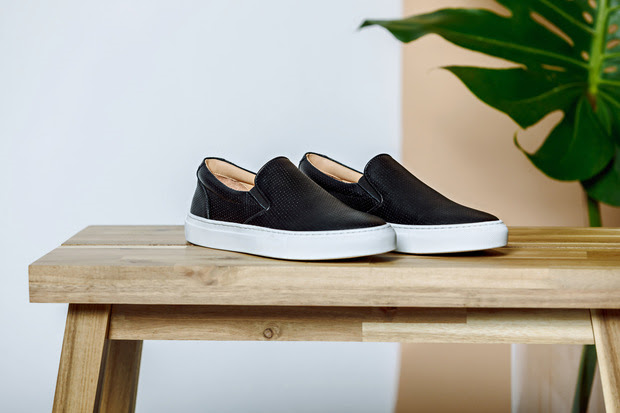 The Wooster, is Greats take on the timeless slip-on sneaker, but constructed from premium Italian materials. Named after street style god Nick Wooster, the sneaker is ready for the ladies to take this classic to the next level. 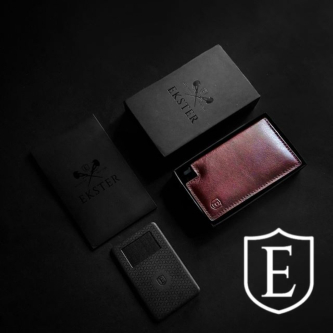 Like the Royale, the Wooster will be available in smooth black and white Italian leather, along with perforated leathers in black, white and blush. The Alta, being introduced exclusively for the Greats Spring/Summer 2017 Women’s collection brings the classic lace-up silhouette to new heights. The Alta sits upon an exaggerated platform sole making this new silhouette an instant modern classic. Built inside the shoe is a soft neoprene sock that pops out of the upper adding in a tech element to the design. The Alta will be available in two colorways, white leather and black nubuck. The Greats Women’s Spring/Summer 2017 collection launches today, March 16, 2017 and will continue to expand with new silhouettes, colorways and collaborations dropping throughout the season. 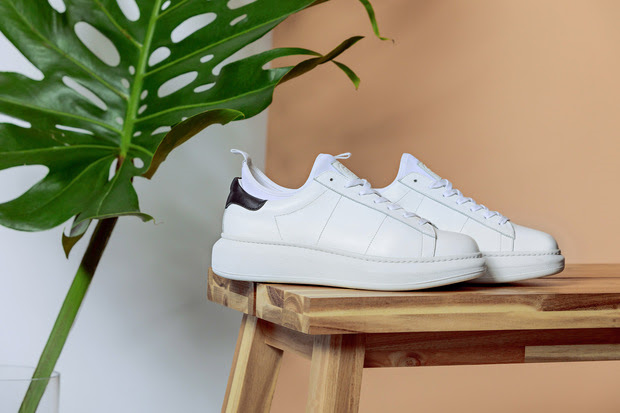 The Royale a clean, modern low top sneaker is fully constructed from premium Italian leather and lined with vachetta calf skin. The women’s Royale is available in both a smooth leather and perforated leather, perfect for the Spring/Summer season. For the first collection introduction, Greats will offer classic black and white options, along with the color of the season: blush. Each Royale sits upon a premium Margom sole only used on premium sneakers.